Wood panel fencing is one of the most commonly sought after fencing solutions in the market. If you are a first time shopper looking for the best fence that will capture and meet the needs you have for the fence, this article should provide you with more than adequate insight. This ranks highest among the most affordable wood panel fencing alternatives in the market. It is very common. In addition, it is very economical. This is so because it can last for over two decades with little maintenance. It rarely, if ever, warps or cracks like other fences alternatives that will be explored in subsequent sections below. Also, it is treated with chemicals that make it insect and water repellant staving off wood rot and insect infestations. There are different types of pressure treated pine: air-dried and kiln-dried wood. Air-dried pine is created when wood is blasted a stream of hot air. Kiln-dried pine is where wood is placed in a kiln and 'cooked' at a specific temperature to ensure that the chemicals are infused in wood. If you can help it, avoid air-dried pressure treated pine. This type is susceptible to warping as opposed to kiln-dried pressure-treated pine. It is important to note that pressure-treated pine contains chemicals that could potentially cause harm to humans, animals and the environment in general. If this is an issue of concern to you, ask further about the chemicals used in the treatment process. At least, you can make an informed decision about that particular fence type going forward. 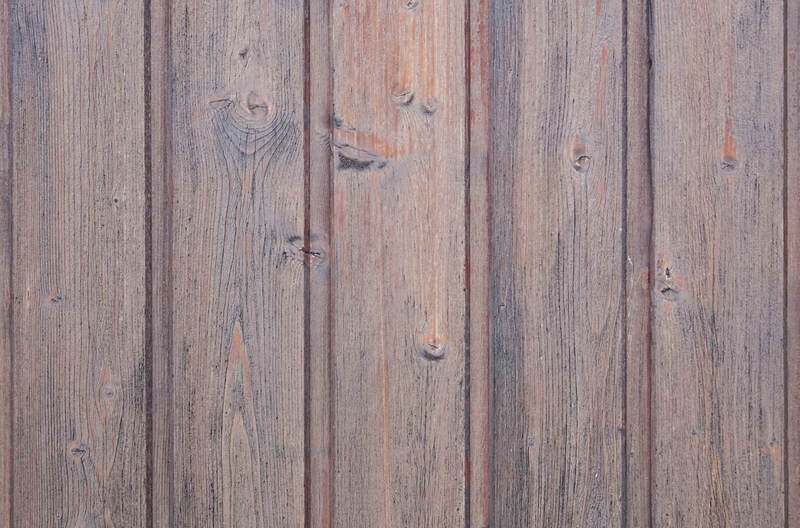 If you are looking for one of the hardiest and yet most appealing wood panel fencing materials in the market today, then cedar is up for the challenge. Its whole make up makes it tough and durable, thus ideal for construction. It has natural oils and other secretions that repel insects and water. You can find it in very many stores. In terms of maintenance, this fence type is less demanding apart for the occasional painting or oil sealant application to maintain its color. If there was ever a prize for the most affordable wood panel fencing alternative in the market today, then spruce would take this prize hands down. However, what it makes up for in affordability, you pay for it in terms of maintenance and replacement. If you live in an area where the climate is harsh and very wet, you will wind up having to fork off a huge chunk just to pay to have this fence taken care of. In addition, it is a magnet for insect infestation and rot when not looked after properly. 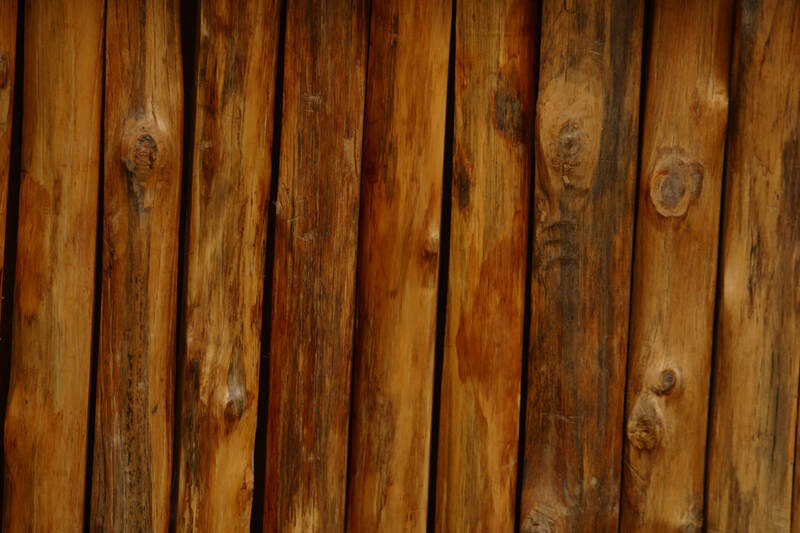 This type of wood fence is ideal in areas that are relatively dry and insect free. This wood type varies from tan to dark shade of red. In terms of popularity, it is highly sought after because of the immense benefits it has to the people who buy it. The reason for this is that this fence type is insect and rot resistant hence very durable when exposed to harsh cold and wet climates. If you are interested in investing in this type of fence, you must ensure that it is dried well. While it is strong and cost effective, when it is not treated well, it can crack and warp. This is the priciest wood panel fencing of them all and with good reason. It is very durable and stands up well to insect infestation. It has a reddish brown hue to it. When you want to install redwood paneling on your property, you must ensure that you use very high grade redwood for the posts. As for the fence panels, you can get away with low grade redwood. While it is very durable, you still have to maintain it well. To this end, you must apply oil sealant on it to maintain its reddish-brown color and to prevent it from graying. If you are keen on getting value for your money when you are contemplating about investing in wood panel fencing, then you must have a structured approach to the entire affair. It is not enough to just choose the first fence type in the market you come across because you want to get the process of fortifying your property as quickly as possible. The following section will take you through the intricacies of choosing the right fencing materials that will not only give you value for money but offer you peace of mind. The various types of wood fencing materials have been highlighted above. If you still can't decide on the right wood fence type for you, consulting a local contractor can help spur you in the right direction. In terms of designs, there are a lot of designs of wood panel fencing in the market today. To find one that might tickle your fancy, all you have to do is simply key in a search query and you will get a myriad of results on your screen. Your choice in design is basically down to your aesthetic. In the end, you will have to consider whether or not a certain design will mesh well with your landscape. After you have selected a fence type and design, you must keep in mind what a unit price of a panel in the design you have chosen. This will prove immensely useful in creating the budget later on. 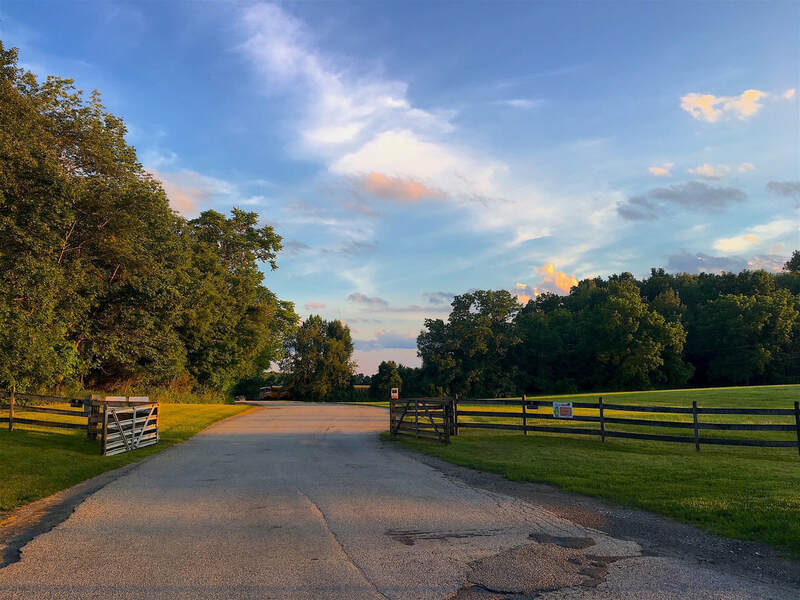 When you want to start out shopping for the wood panel fencing, knowing the size of the property covered is a tremendously important first step. It will help you in the budgeting process; you get to know how material you need based on the design you have selected above. There are two ways you can go about this. First, you can use your local property map to get the exact measurements of your property. If you don't have it with you, going to your local housing authority will help you tremendously in getting it. Alternatively, you can go the long and tedious route of whipping out your tape-measure and then taking the measurements yourself. With this method, you have to be exceptionally carefully so that you can you get the right dimensions. Even this doesn't guarantee that you will be accurate. Armed with your measurements, sit down and workout how much wood panel fencing material you will need. Once you have come up with the exact metrics, you can multiply the number of pieces need by the unit price of the wood panel type you intend to install. Details matter a lot when it comes to getting value for time and monetary investment in wood fencing. Therefore, you must ensure that you factor in the monetary component taking care of every contingency that you will encounter. 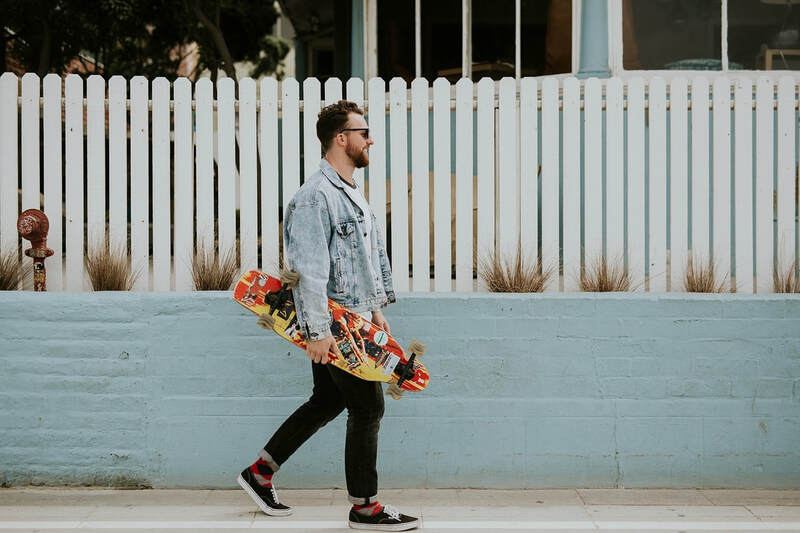 The figures you have arrived at when you worked out the size of the property and number of materials you need will inform part of the equipment costs. You have to explore the labor costs as well. If you have a very large property, installing a fence will take a long time and effort. In this case, you need to consider hiring a contractor. Allocate some funds to this endeavor. The essence of budgeting is to ensure that the right amount of money is spent in a structured and accountable way. If you opt to wing it, you risk either breaking the bank or spending too little thereby compromising the required standard of the fence you intend to install on your property. Either way, if you don't budget, the consequences of such an action will be very dire for you and the quality of fence. Before making a purchase of wood panel fencing, it is important to go through the potential implications of investing in this material. As was highlighted above, details matter a lot when getting value for money and time is concerned. This section covers the merits and demerits of investing in wood panel fencing to help you determine if this fencing material is the right fit for you. As was mentioned above in the types of wood fences, there are wood fences that cater to the majority of demands that people are looking to fill. Some fences are ideal for people with low budgets in the short term. If longevity is the goal and money is not a major concern, then high-end fence types will fit the bill. Finding the best fence that will be worth the money invested in it, basically boils down to what your goals are. If relocating to another property is on the cards, fences that are ideal for the short term will be suited. If you are keen on staying on a property for a really long time, then parting with money for a high-end and high-quality fence should be worth considering. One of the main goals of fencing is to enhance privacy. Wood panel fencing are ideal for this goal because some wood panels will hide your property better than other fence types. Prefab fence designs that come in the form of very wide boards that can fitted together can ensure that no one peeps into your property. Wood can be carved into various eye-catching designs that can enhance the aesthetic appeal of your property. If you are looking to make a great and attention-grabbing statement with your fence, then going for wood fence allows you to incorporated bold carving designs. Not only can you incorporate wood carvings in your exteriors, but you can also paint on the wood very easily. With wood panel fencing, you can get very inventive with your designs. You might feel a bit apprehensive about investing in wood fences if you are into environmental protection because it involves cutting of trees. Don't be! Relax! All wood fences sold in stores is sourced from plantations where every tree cut down for timber is replaced promptly to keep it going. When compared to other fencing materials like metal fences and PVC fences, this material is environmentally friendly and can be disposed of without adverse effects on the environment. PVC fences and metal fences when they have served their purpose can be very tough to get rid of. It seems like a contradiction to say that wood fences are friendly when pressure treated fences are doused in chemicals that could cause terrible harm to humans, animals and the environment. However, new environmentally friendly chemicals are created to deal with this tricky aspect of pressure treatment. You can rest easy in that regard. As long as you have the right tools and know-how, you can install wood panel fencing with limited hassles. Most of the installation process is straight-forward and you can have fun with it if you are into DIY. It can be a good project to spend time on and revel in once it is done. If you are looking to replace the fence at any given time, you can do it just as easily and inexpensively as you installed it. Plus, it is relatively quickly to remove. In order to have a complete picture of what you should expect from wood fencing, you need to look at the negative side effects as well. Below are the main demerits that come with installing wood fencing on your property. Wood that is constantly exposed to the harsh elements of nature will eventually have to be replaced. You need to be alive to this possibility and plan for it accordingly. While some wood fences have been known to exist for twenty years plus, you have to take into account the type, climate and maintenance. When the time comes to replace the fence, a complete overhaul is necessary. 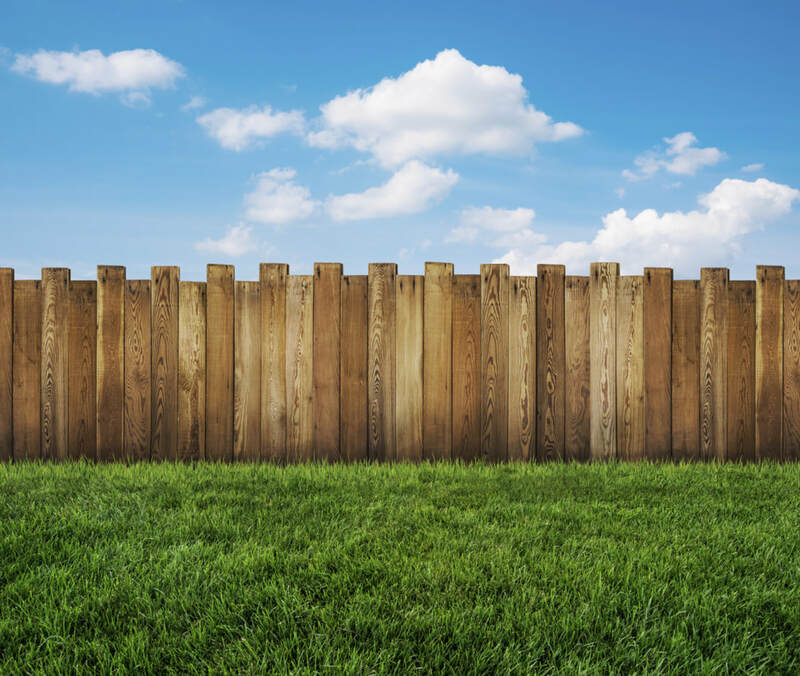 By starting fencing with a clean slate, you can ensure uniformity in the fence. Patchwork resulting from replacing parts of the wood fence just looks untidy and unbecoming. Should water get into the wood panel fencing, it is bound to rot it. There is no staving the breakdown occasioned by water. It is vital that you apply oil sealant to your wood fence regularly to stave off this possibility regardless of where you live. By doing so, you will extend the lifespan of your fence. The problem with rot is that it tends to be viral and this compromises the strength and integrity of your fence. This poses a major security risk to you, your loved ones and family. As tempting as it would be to just leave your fence be and do other things, you need to keep an eye on your investment. Check out how it is holding up to the elements. You need to check out if the panels are secure and strong. If you notice anything untoward in the fence, rectify it immediately to ensure it is secure and does its job. In line with constant maintenance, you must ensure that you apply oil sealant. Its purpose has been mentioned severally in the aforementioned sections. Keep a can of the stuff on hand and have a schedule to do it. Stick to the schedule. In its initial installation, wood seems formidable and nothing can penetrate it. However, time does a number on the fence paneling and you will notice that it is noticeably fragile. In some instances, it can splinter with applying minimal effort. Some of the types you must anticipate these problem in are highlighted above. Luckily enough there are strategies you can employ to forestall the aforementioned problems. However, you still need to replace the fence should you encounter these problems. In essence, installing a wood fence is a risk that you must contemplate deeply as far as this aspect is concerned. This realization should spur you to find a high quality fence. Wood attracts termites even when it is chemically treated. While most people go for pine that pressure and chemically treated, the chemicals tend to wear off and you have a vulnerable fence on your hands. Termite infestations are atrocious and viral. It is like dealing with a never-ending tidal wave of destruction. Even though you might spray the fence with chemicals, you might be better off just ripping off the fence and installing a new one as promptly as possible. This seems expensive but it the practical step to ensuring that you stay fortified or achieve the goal you set up the fence for. This has been cursorily highlighted in the budgeting section. To accurately determine the cost of wood panel fencing you need to ensure that you do thorough research online and in stores. This should provide you with a range for you to work with. This knowledge helps you plan your activities accordingly. Before you can install a fence on your property, it is important to have a handle on what the local laws and regulations say about fencing. Complying with the set standards will save you the hassle of having to pay fines and sanctions that are needless and very avoidable. 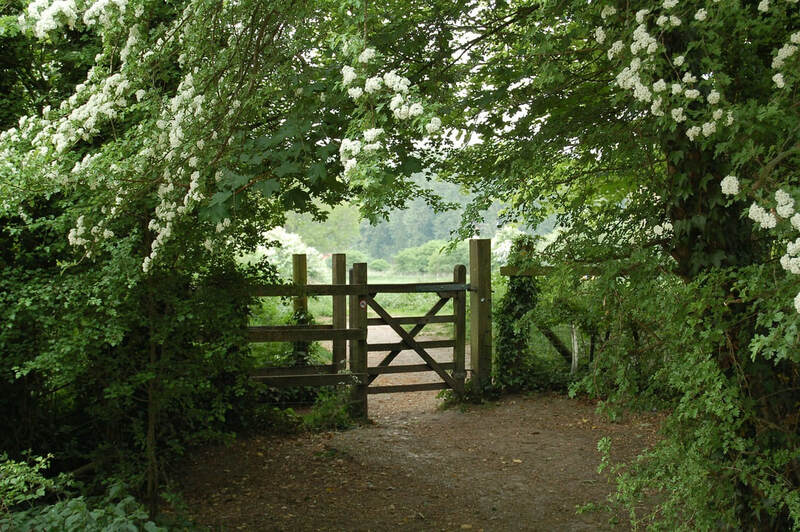 You can find information about the fencing guidelines in your locale from your local authority office and website. In addition, a good contractor should point you in the right direction about the key steps that you ought to take in order to be compliant. Much has been highlighted above about how wood panel fencing offers a whole window of possibilities to be creative and enhance the overall aesthetic appeal of your property. As was highlighted above, there are two ways to go about installation: employing a contractor and doing it yourself. Hiring a contractor is the ideal step if you don't want to burden yourself with the task of handling different tools and protracted hours in the sun installing the fence. On the other hand, if you like a challenge and are looking for a project to spend time on, this should be a good fit for you. Inasmuch as there is a lot of emphasis on the beauty of wood fencing, you have to consider the security aspect as well. If you live in an area where security is a cause for concern, using a wood fence in conjunction with something extra like razor wire or barbed wire is a good start. It is your responsibility to ensure that you have this angle sorted out as early as possible. The quick answer to this question is that you need to handle this as soon as you notice a termite infestation, rot or warping. These three situations present very tricky scenarios that compromise the fence itself. Don't take any chances should you see them. Replace the fence immediately. This was highlighted above. It cannot be reiterated enough, you must have a schedule for this crucial and stick to it religiously. Couple that with random checks and you can get a handle on any problems you might have on your wood panel fencing.